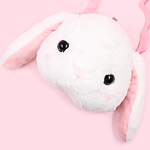 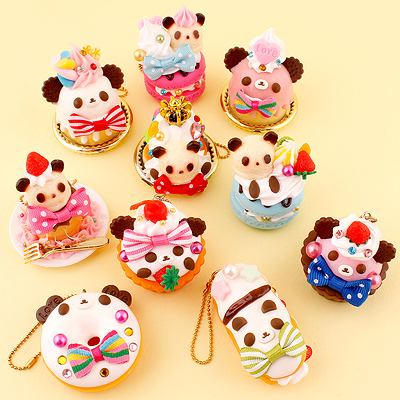 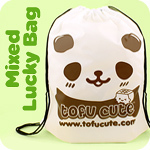 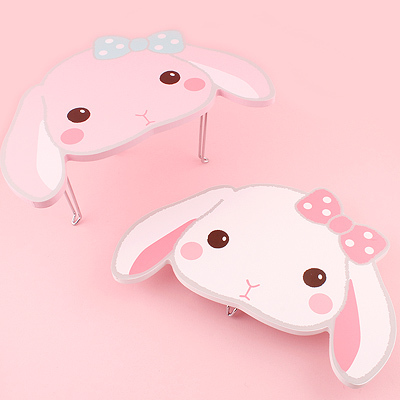 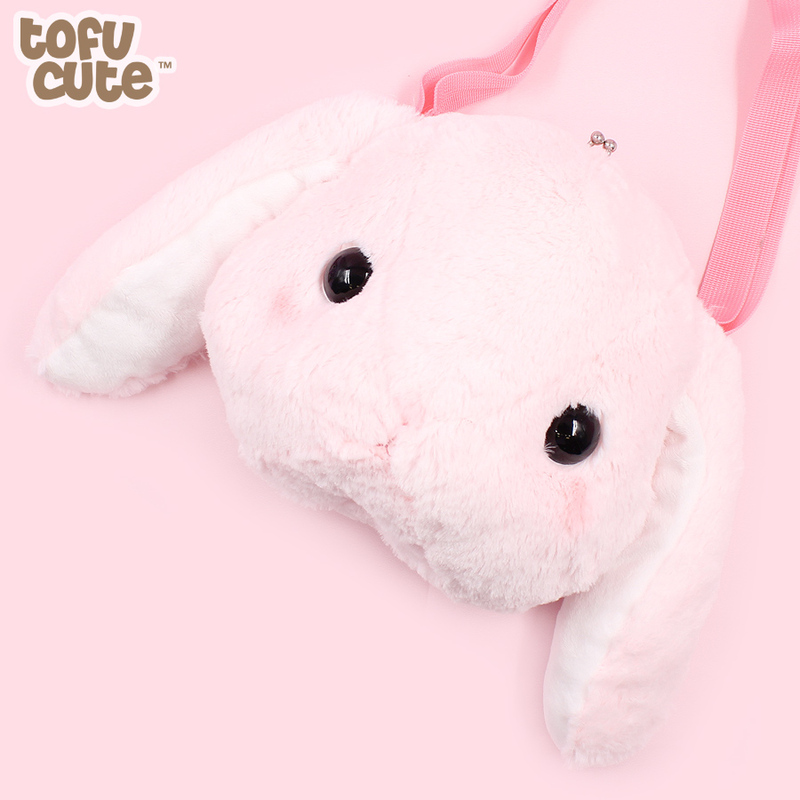 Product code: 35AA138 • Store your personal belonging in a cute & soft wearable bunny clasp bag! 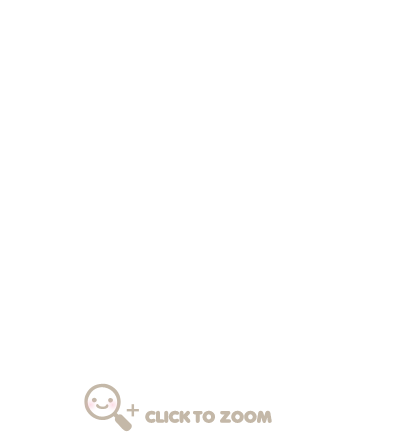 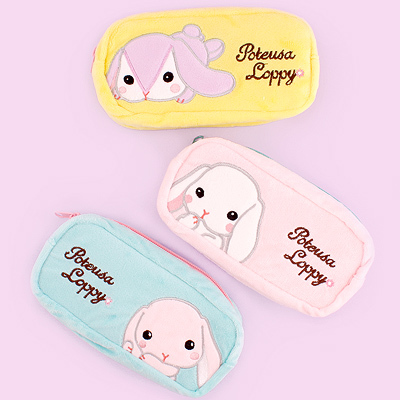 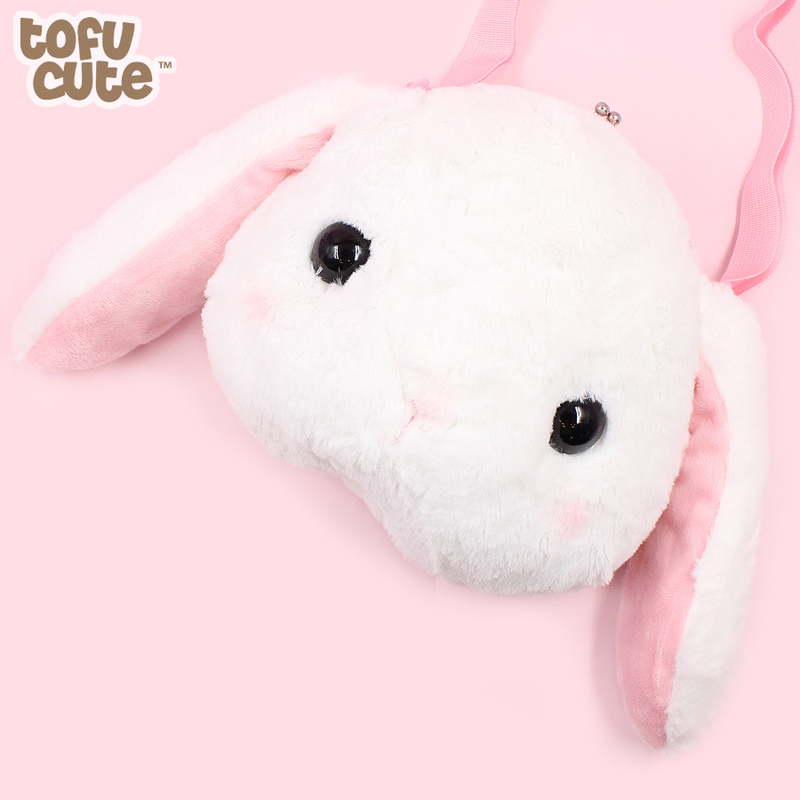 Store your personal belonging in a cute & soft wearable bunny clasp bag! 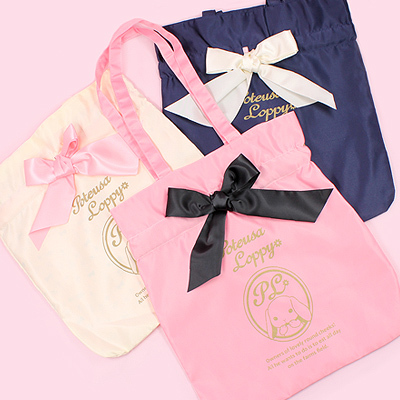 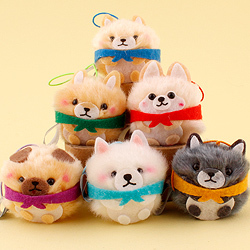 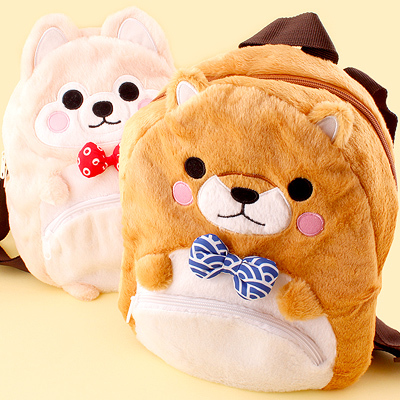 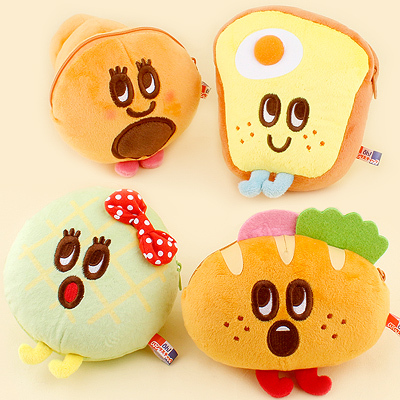 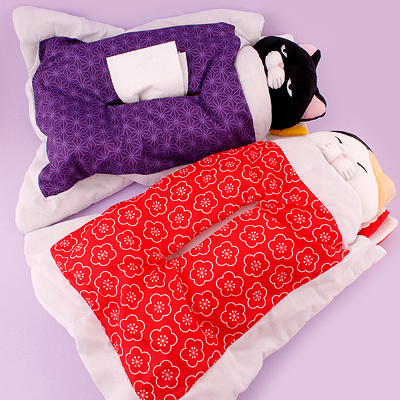 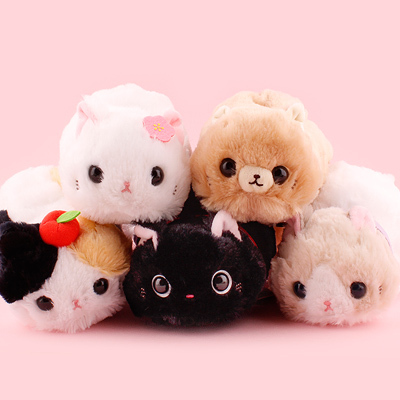 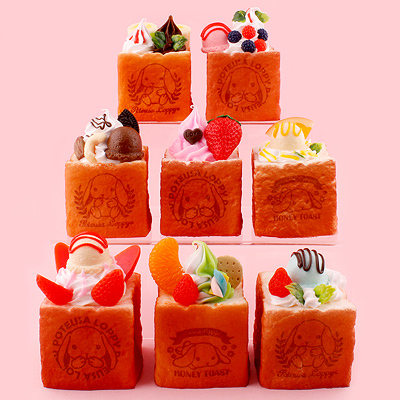 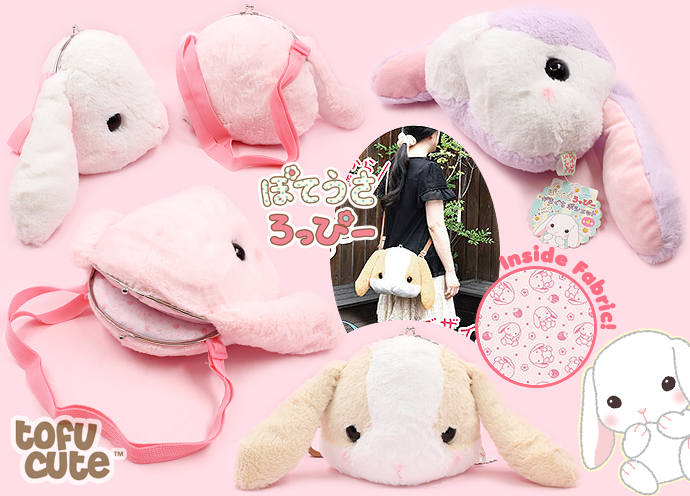 These beautiful plush bags are produced by AMUSE, the company behind famous Japanese alpaca brand Alpacasso. 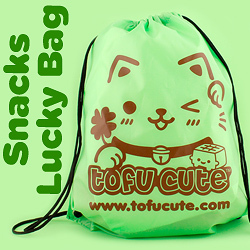 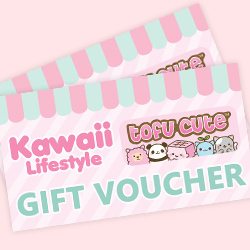 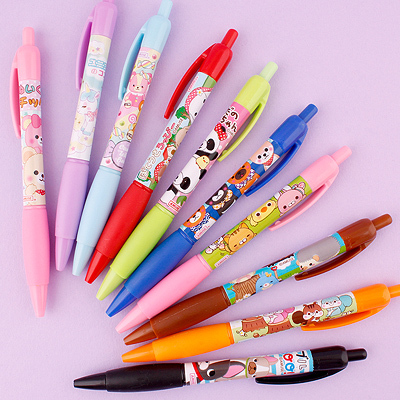 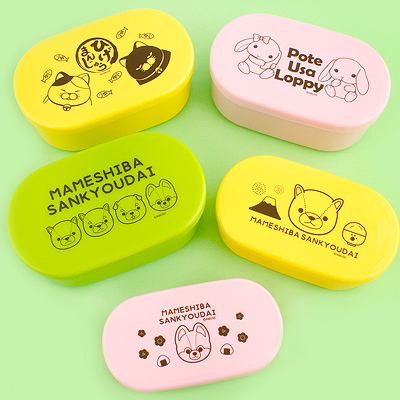 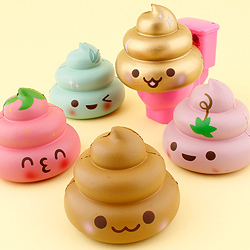 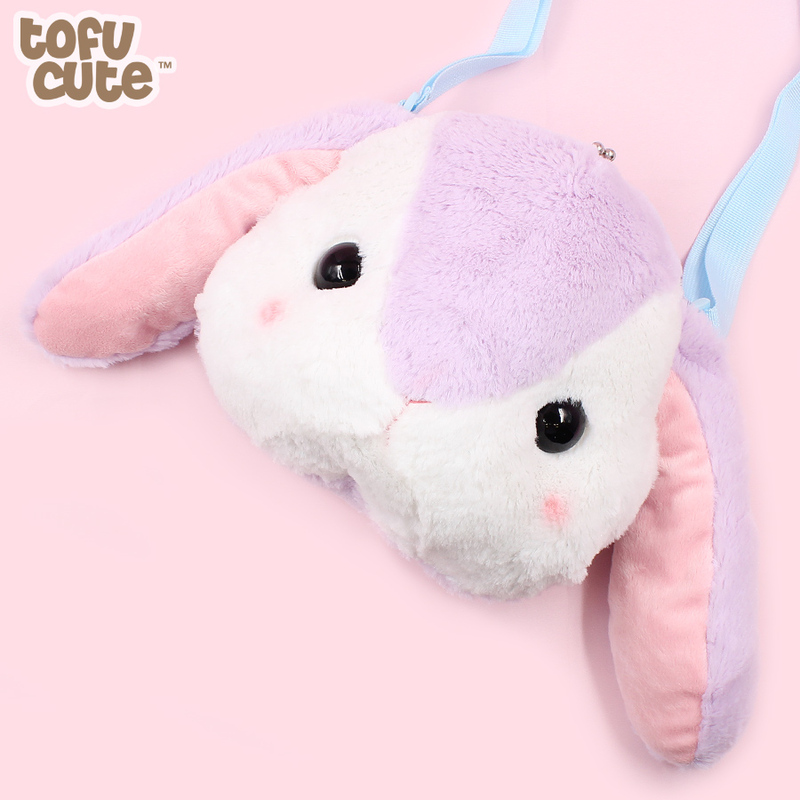 This adorable and super soft feeling pouch is a great size for storing all your essentials such as a purse, phone, makeup, a plush charm, notepads and many more! 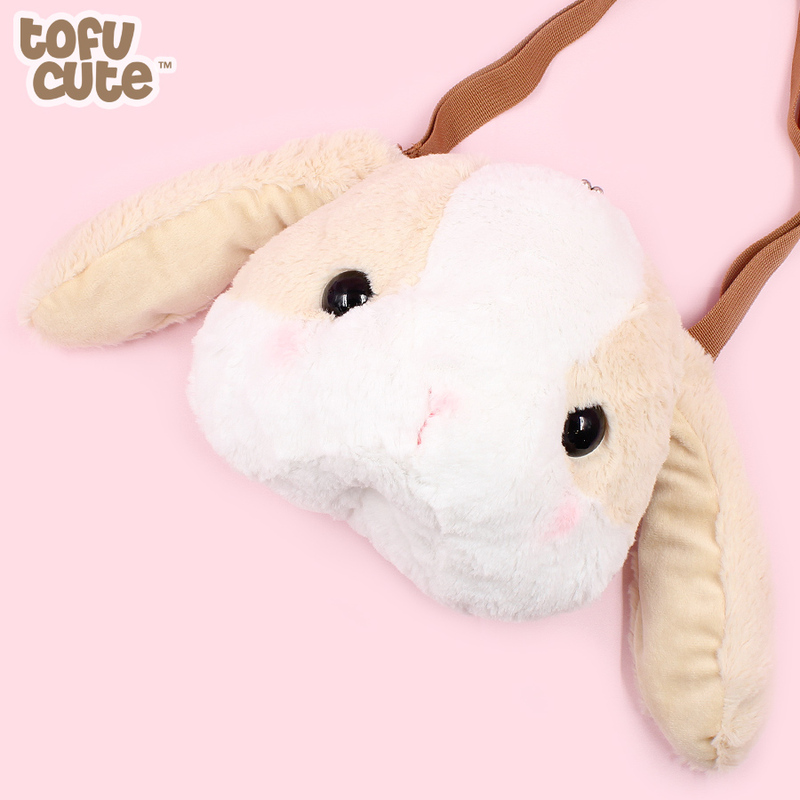 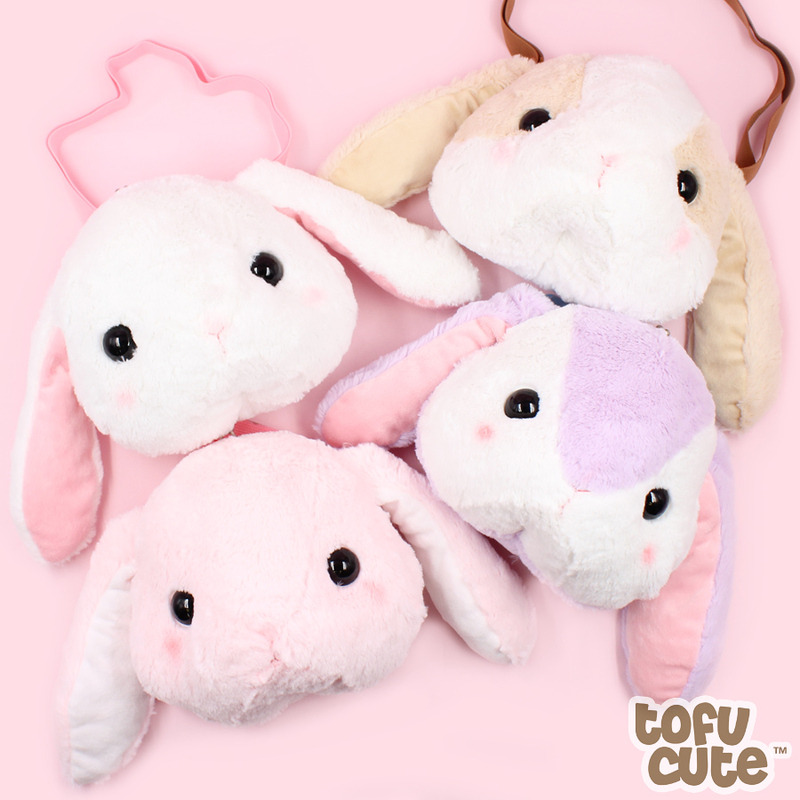 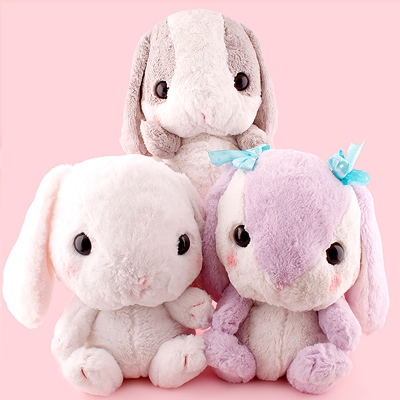 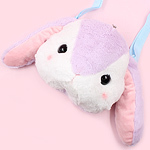 This cute bag arrives in the shape of the AMUSE company's iconic Poteusa Loppy bunny, with a soft fur and face detail that matches the quality you would expect from an AMUSE large plush!~ Choose from four unique bunny colours, including Lavender & White, Caramel & White, Strawberry Pink and Snowy White. 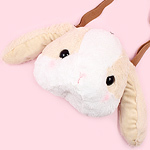 The bags are lined with adorable Loppy themed fabric and they all come with an adjustable strap in a colour that compliments the bunny, meaning that as well being practical, it can also be worn as a stylish accessory to compliment a cute outfit!~ AMUSE usually produce items just for the claw grabber machines in arcades in Japan, however Tofu Cute is now excited to offer these adorable items for sale directly from the UK!